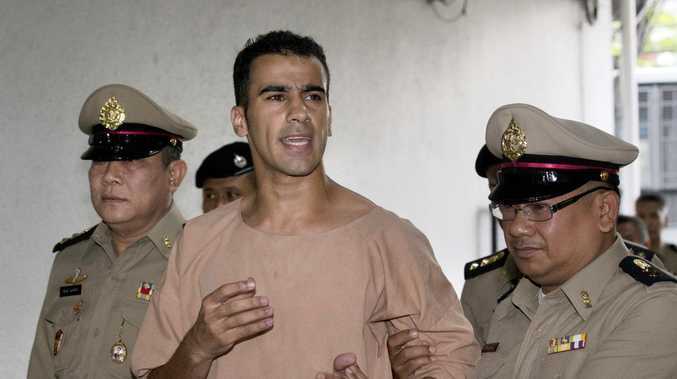 AUSTRALIANS of the Year Richard Harris and Craig Challen have capitalised on their massive goodwill in Thailand to intervene on behalf of the Melbourne-based refugee footballer Hakeem al-Araibi, who is being held in a Thai prison. Al-Araibi, who appeared in a Bangkok's Criminal Court this week barefoot and shackled, is a dissident who fled to Australia from Bahrain in 2014. He was detained in Thailand two months ago while on his honeymoon, on an Interpol notice later found to be invalid. He is fighting desperately to avoid extradition to Bahrain, where he fears imprisonment, torture and possibly death. The Sunday Mail has confirmed that Adelaide anaesthetist Dr Harris and Perth vet Dr Craig Challen wrote to Thai Prime Minister Prayut Chan O-Cha. supporting a growing bid to stop the extradition proceedings and release al-Araibi back to Australia, which accepts him as a refugee. He is not an Australian citizen. Prime Minister Scott Morrison has written twice to Mr Chan O-Cha asking for Mr al-Araibi's return to Australia. The campaign to free him is growing and the Australia's soccer foundation has been at the forefront of bringing Mr al-Araibi's plight to public attention. 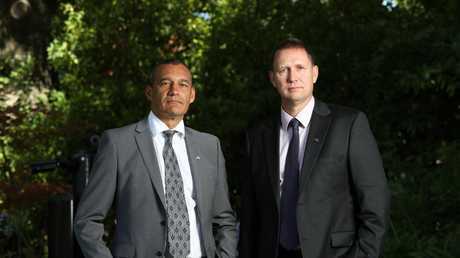 After freeing 11 Thai boys and their coach against impossible odds last July, Dr Harris and Dr Challen have been hailed as heroes internationally, including in Thailand. They worked closely with Thai navy SEALS to bring the boys out safely from a flooded cave system. The boys ere brought out in relay, sedated and wearing full face masks, by the diving team in a race against time as floodwaters rose. Late last month the experienced cave divers and medical professionals jointly became the 2019 Australians of the Year. Mr al-Araibi played one game for Bahrain's national team.